How do you describe yourself to others? How do you describe yourself to yourself when no one else is listening? Do you include your occupation, your age, your financial status, your usual emotional state? 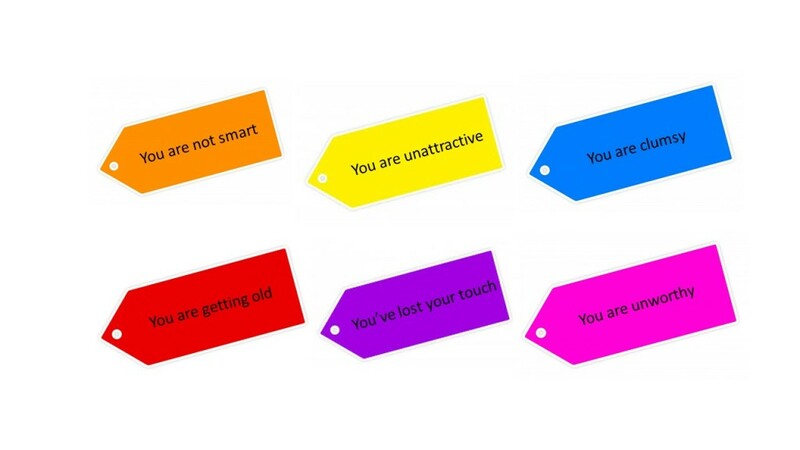 Do your labels reflect who you truly are? For years, I proudly called myself a dancer. But in the last few years, I’ve had a hard time with that claim. Am I still a dancer if I no longer perform? Is it accurate if I just teach a few dance classes a week? So I started telling others, “I’m an aging dancer.” But that alteration didn’t make me feel proud of myself. In fact, it made me feel old and devalued. Why did I add the qualifier “aging”? If I could call myself a dancer at age 16 before I began my professional performing career, why can’t I call myself a dancer after I have retired from performing? Why am I disparaging myself? What does it mean to be a dancer anyway? Am I not still a dancer even if I no longer appear on stage? I am also a “mother.” However, my children are grown and have started life partnerships and families of their own. Just because my children no longer reside in my home, does that mean I am no longer a mother? Do I need to modify the label “mother” in the same way I felt it necessary to modify the label “dancer”? Would I say that I am an “aging mother”? “I am an energy medicine practitioner.” I’ve struggled with that statement too. I haven’t wanted to call myself a “healer” because, in my perspective, my clients are the ones who heal themselves. Does it really matter, though, if my clients call me an energy medicine healer? Do I need to constantly correct them by repeating, “I am an energy medicine practitioner, not a healer”? What am I shying away from? During the time that I worked in the corporate world, I made what was to me an astonishing discovery. I realized that I was not a dancer who happened to be human, but actually a human being who danced. The change in emphasis was profound for me. I felt freer and less boxed-in. I felt that this concept of identity would embrace other aspects of myself that were not evident when I solely labeled myself as a dancer. Even the label “human being” may be limiting. Are we just our bodies and minds, or do we have a connection to Soul/Spirit? We may call Soul by other names like God, Creator, Nature, Collective Unconsciousness, or any of the many names used through the ages. Are we limiting the definition of who and what we really are by labeling ourselves “human beings”? If we label ourselves “not worthy,” or “unattractive,” or “not smart,” it is easy to see that we are limiting ourselves. We are creating boxes for who we are. Thus, we also restrict what we can become. Other labels we give ourselves may be harder to discern as restrictive. As a society, we seem to like to self-categorize in order to make ourselves understandable. This is “me” and “us” and that is “you” and “them.” However, in our efforts to differentiate or distinguish ourselves from others, are we not also inviting discrimination–not only against others but also against ourselves? All of us are more than the sum of our parts. Let’s examine the labels we give ourselves. We are more than the few descriptive words we come up with to define ourselves. We are expansive and evolving beings – we can be many things at the same time. Let’s try not to limit ourselves at the onset. Let’s allow ourselves to change labels while retaining whatever features we feel demonstrate the best in ourselves. Let’s own and empower every part of ourselves minus the negative qualifiers. © 2016 by Sheila Peters. All rights reserved. 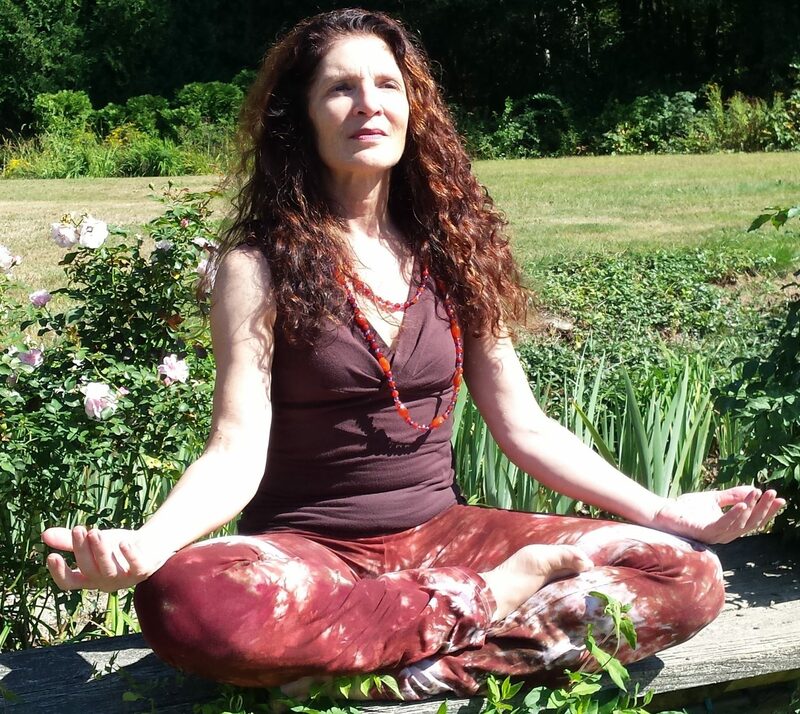 Sheila Peters is a certified Eden Energy Medicine Practitioner, Reiki Practitioner, and wingWave©Coach. She also teaches Stretch/Energy and Jazz Dance classes and workshops. For more information email Sheila at: sheilapetersdance@gmail.com. 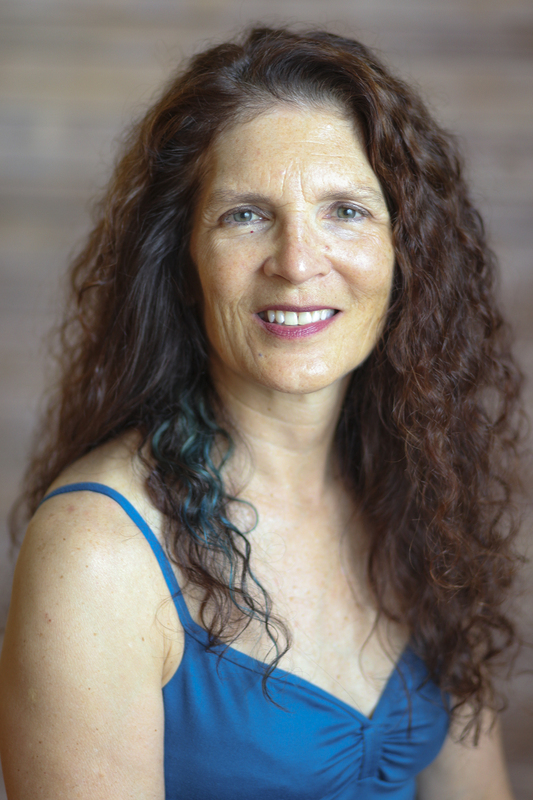 For more information, visit Sheila’s website at: www.energymedicineanddance.com.